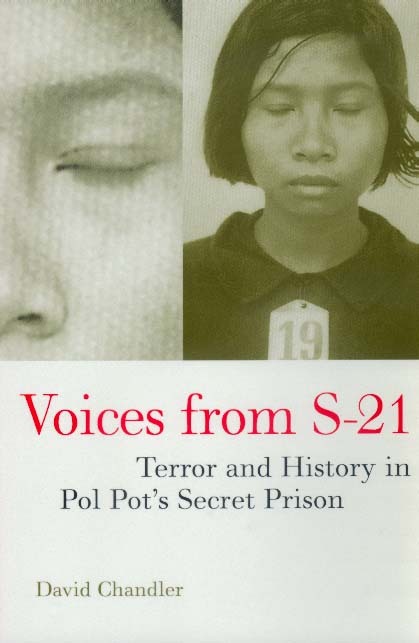 The horrific torture and execution of hundreds of thousands of Cambodians by Pol Pot's Khmer Rouge during the 1970s is one of the century's major human disasters. David Chandler, a world-renowned historian of Cambodia, examines the Khmer Rouge phenomenon by focusing on one of its key institutions, the secret prison outside Phnom Penh known by the code name "S-21." The facility was an interrogation center where more than 14,000 "enemies" were questioned, tortured, and made to confess to counterrevolutionary crimes. Fewer than a dozen prisoners left S-21 alive. David Chandler is Professor Emeritus of History at Monash University, Melbourne, Australia. His published works include A History of Cambodia (1991, 1996) and Brother Number One: A Political Biography of Pol Pot (1992). He currently lives in Washington, D.C.